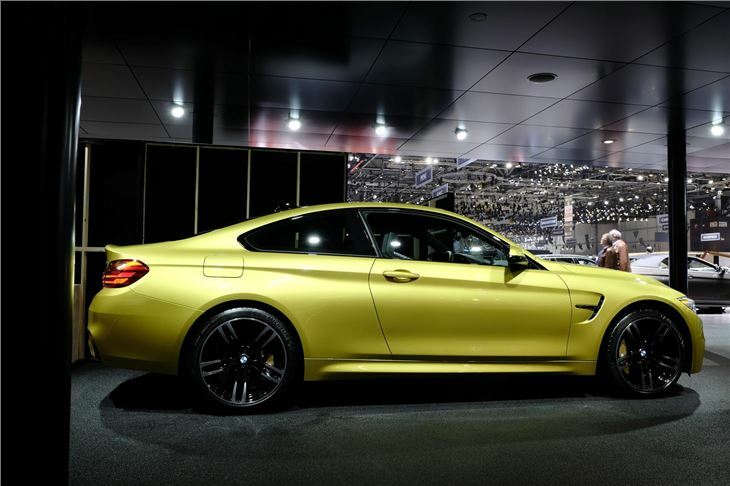 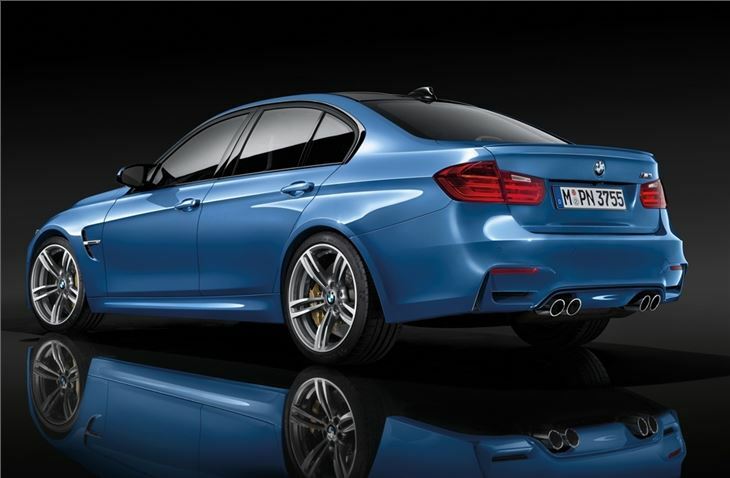 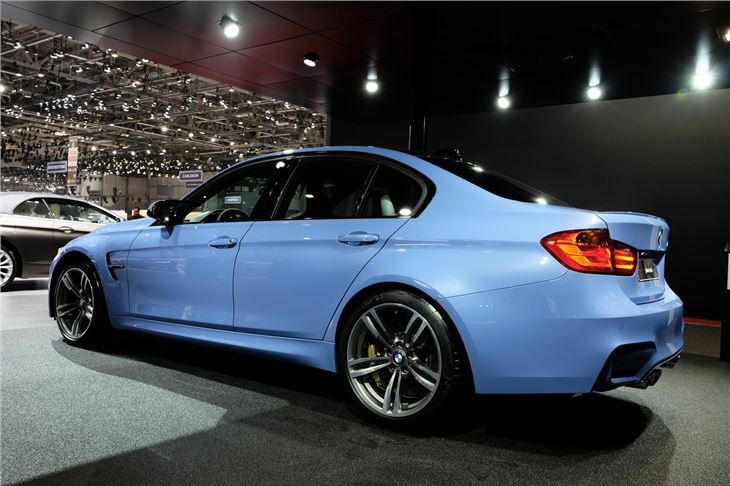 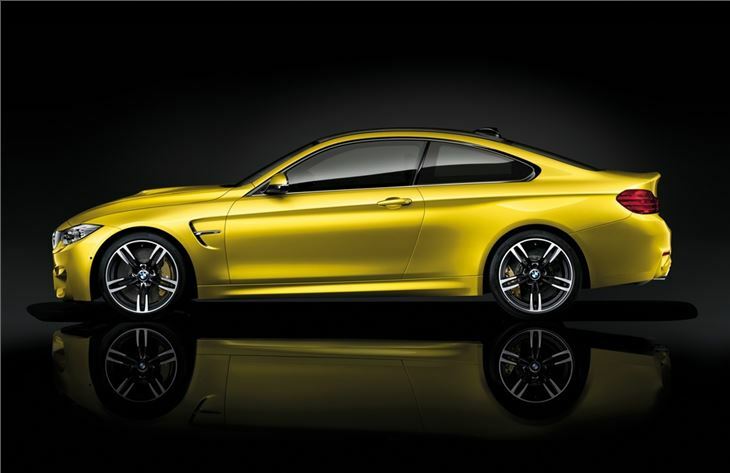 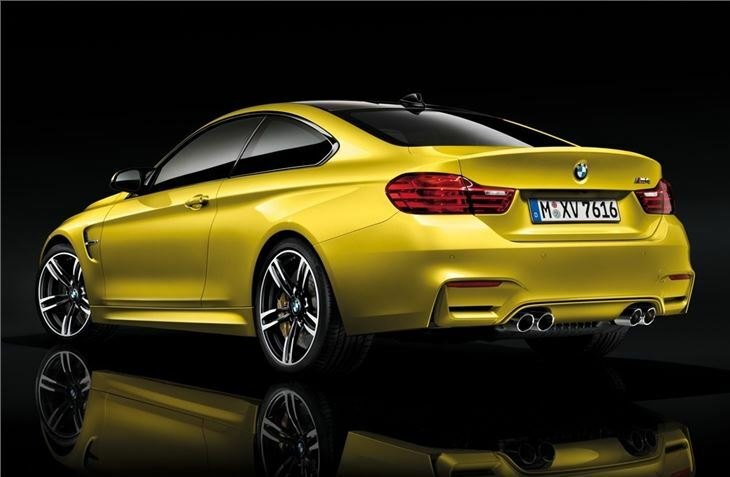 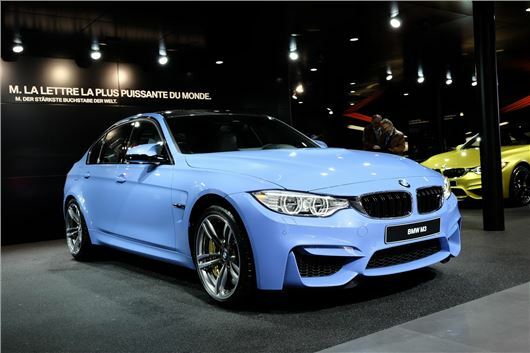 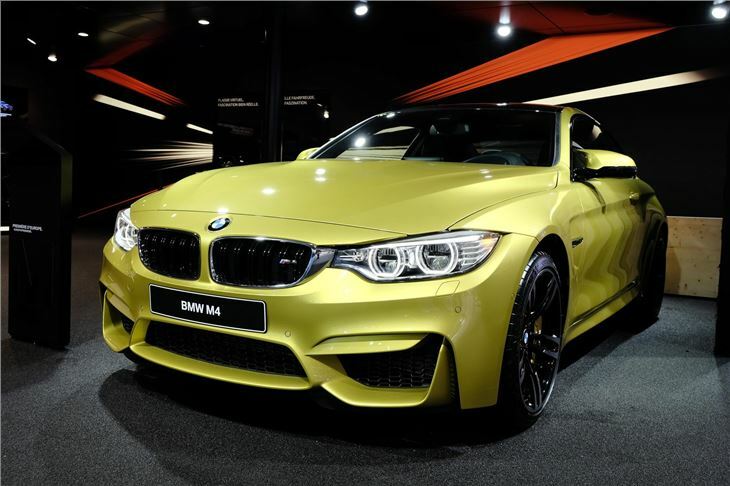 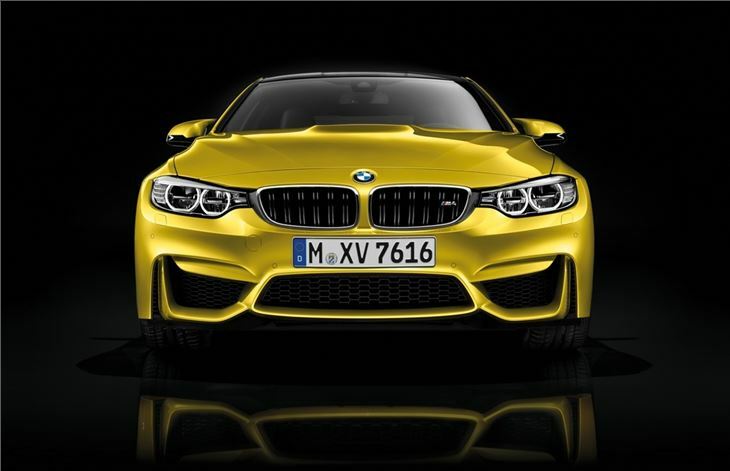 The BMW M3 Saloon and the M4 Coupe have made their European motor show debuts at Geneva. 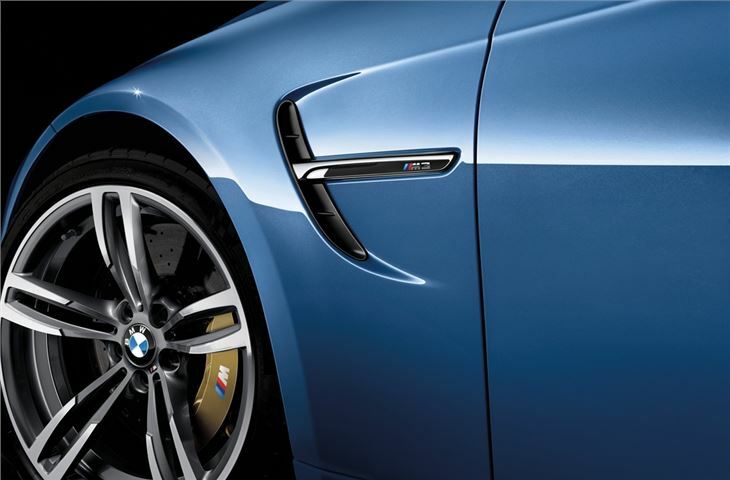 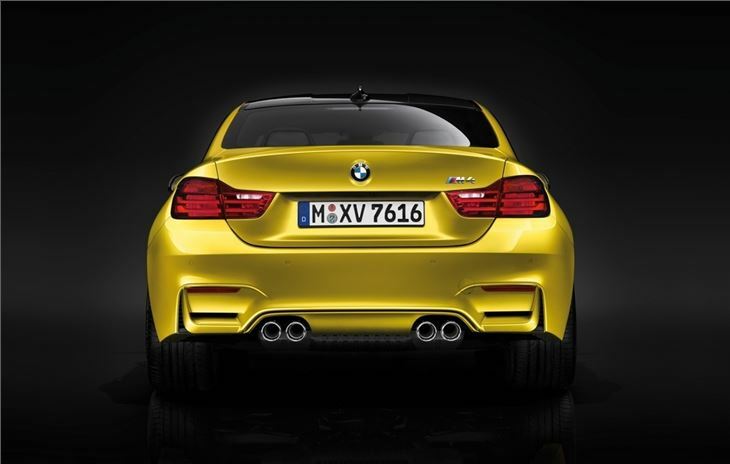 Both get a new 3.0-litre six-cylinder engine with 431PS replacing the V8 from the outgoing M3 range. 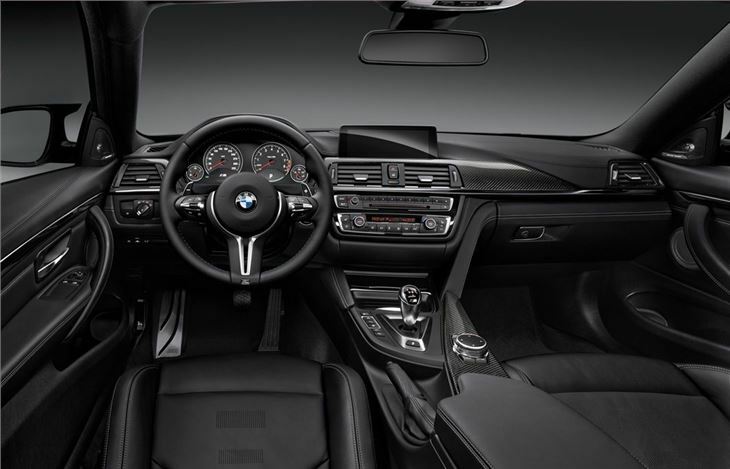 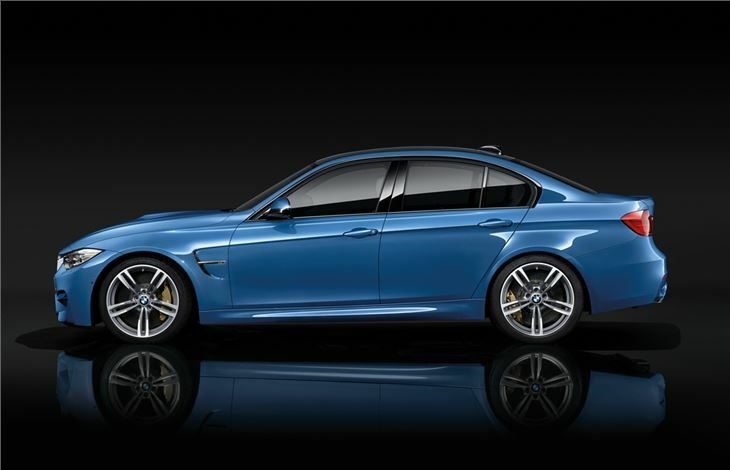 They go on sale in the UK in June 2014 with the M3 priced at £56,176 and the M4 costing £56,653.